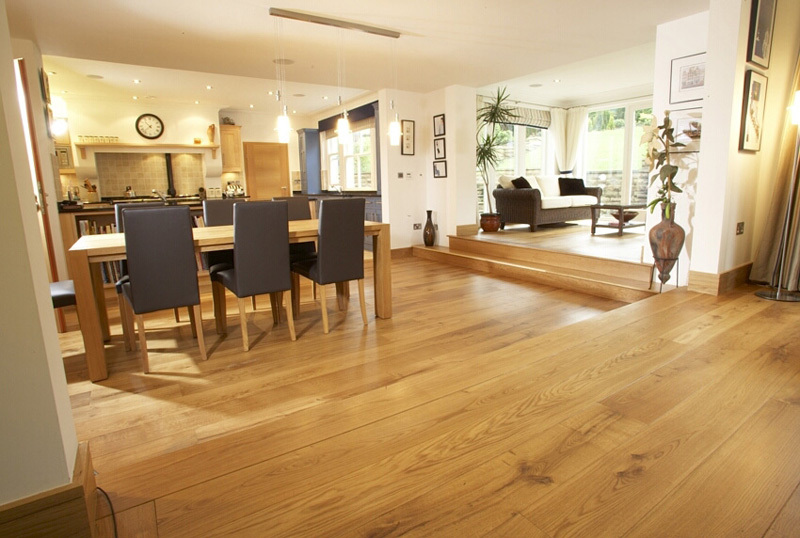 We are currently having a spring clean and putting together some special offer wood flooring in various room-sized lots. Some of these lots are uncollected floors, some are discontinued ranges, and some are floors machined in board widths that we no longer produce. 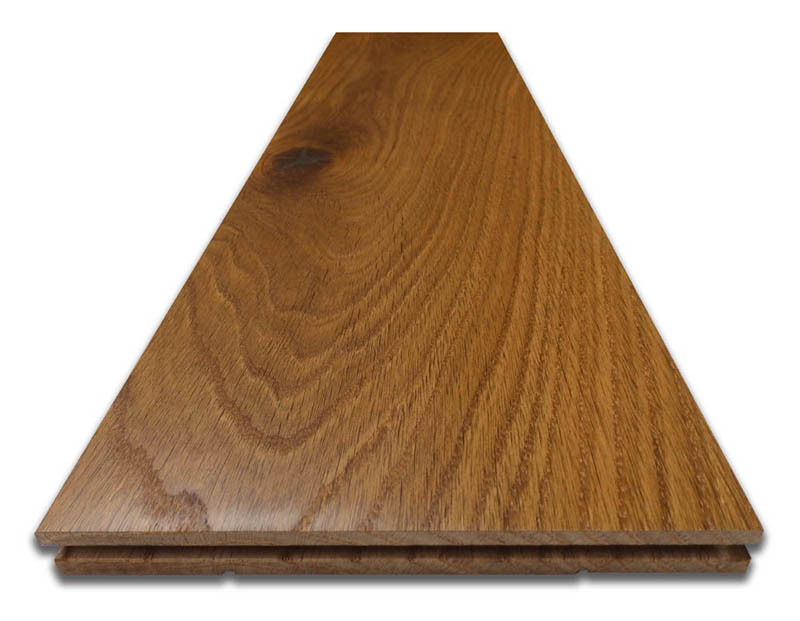 Most of the lots offer a 20% discount on the usual sales price, offering a superb opportunity to purchase quality wood flooring at discount prices. 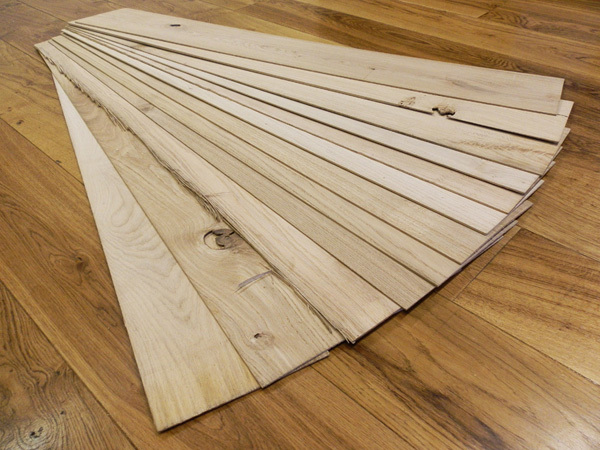 We have both solid and engineered wood floors on special offer in a range of widths, thicknesses and finishes, and intend to add more lots during the next few days. 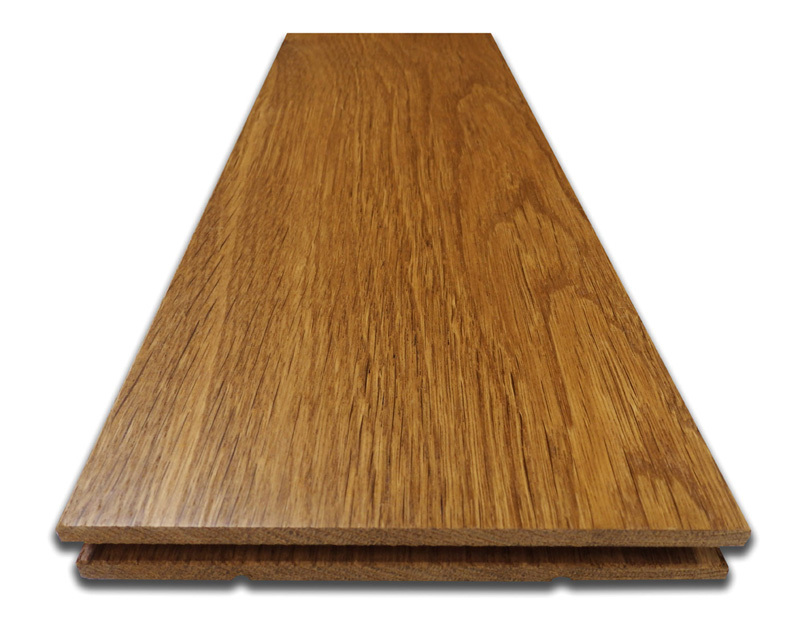 We also have some batches of flooring that are too small to list on our website. If you have a specific smaller area that you want to cover, perhaps a small cloakroom, or a narrow hallway, please contact us and we'll let you know what we have available in the quantity you require. 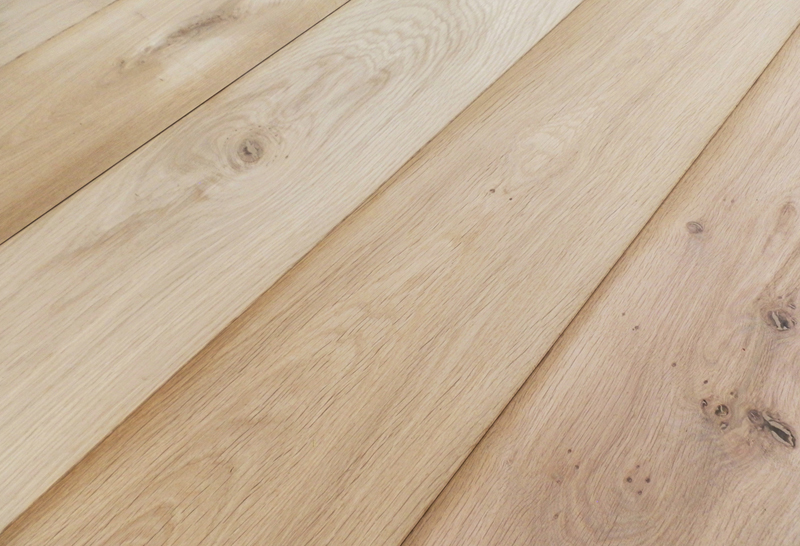 We have just uploaded a one-off batch of unfinished Engineered Oak Flooring to our online shop. 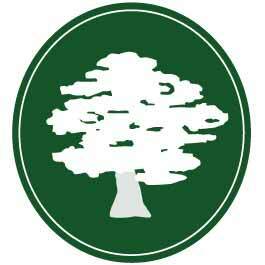 The timber is a lovely character grade and contains plenty of filled knots up to 50mm in diameter. The boards are 180mm wide and 20mm thick and comprise a 5mm oak layer, bonded onto a 15mm birch ply base. The boards are unoiled, ready to take a finish of your own choice. We recommend Osmo Hardwax Oil which produces a hardwearing finish with a light biscuit tone and a natural satin lustre (see photo above). 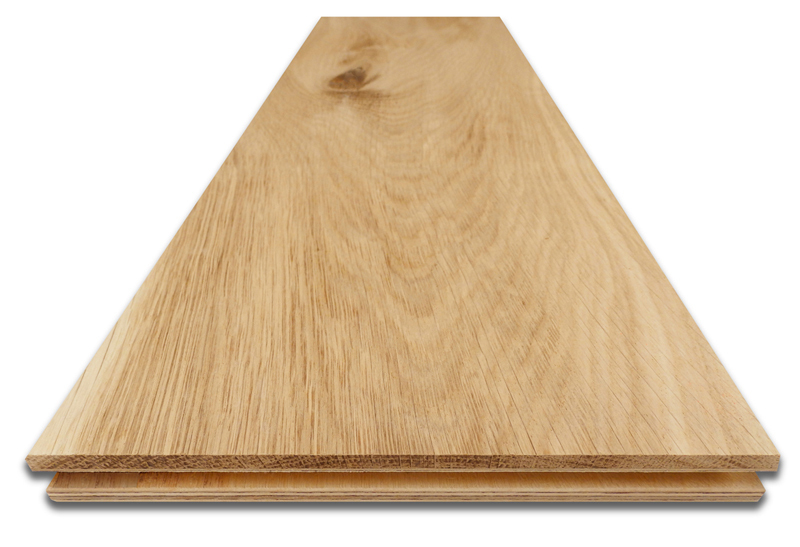 This special offer 20m2 batch of Engineered Oak Flooring is a discontinued line, therefore we would be unable to produce additional flooring to the same specification. We hope to upload some more offers onto our website over the next few days - so keep eye on our Special Offers page for those. We are now running a special offer on our Thin Wood Lamella Packs. Buy two (or more) of the packs online for only £10 each (priced singly at £15). Each pack contains 12 character grade thin wood boards at an average width of 195mm, lengths of 1.2m and thicknesses between 2mm and 4mm. These packs contain trial pieces, created when we set up our band saw and contain a good spread of usable timber, however, some boards (and parts of boards) will contain defects such as machining marks, rough bark edges and large open knot holes. If you are local to us and would like to call in and see some typical sample boards - you would be more than welcome to do so.